The Angenieux EZ-1 is available in either Super-35 or Full-Frame format. We have both PL and EF mount options. 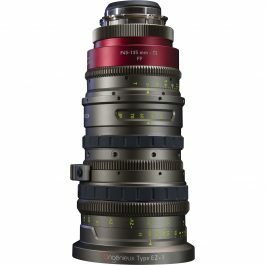 The Angenieux EZ-1 Cinema Lens Pack is available with both Super-35 and FF/Vista Vision rear lens-groups. The lens is fast, T2.0 in Super 35 and T3.0 in full-frame. 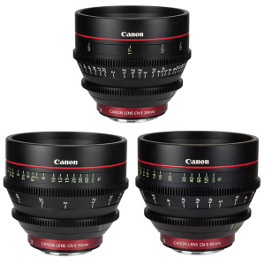 Swapping rear lens groups doesn’t affect the lenses length, minimum focus distance, or 3x zoom ratio. 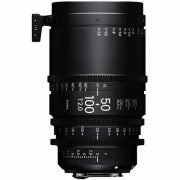 The lens itself features 3 control rings – focus, iris and zoom and each ring features 0.8 MOD gear teeth, for compatibility with follow focus units and lens control motors. 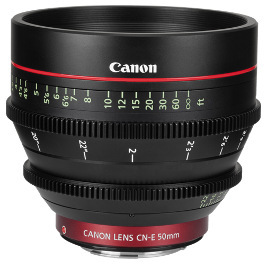 The lens focuses down to 2′ and weighs only around 2kg. The EZ-1 Shares the same 114mm front diameter as the Angenieux OPTIMO lenses allowing you to easily share matte boxes. 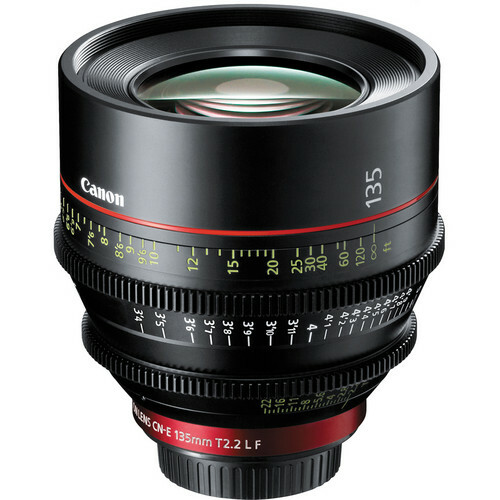 The lens is available in either PL or EF mount.